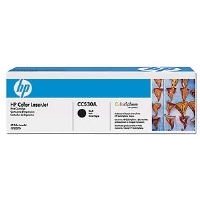 Stock status is current as of 4/23/2019 8:45 AMET. 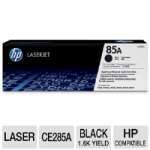 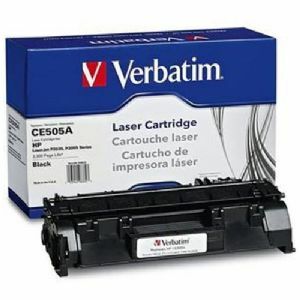 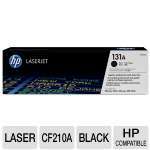 Verbatim offers an extensive range of monochrome (black) laser cartridges. 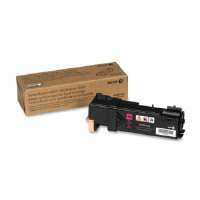 Every cartridge is manufactured to the highest standards, print-tested prior to packaging, and performance is benchmarked against the OEM, guaranteeing quality and consistency, page after page. 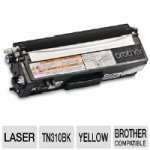 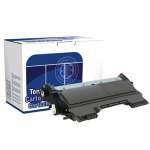 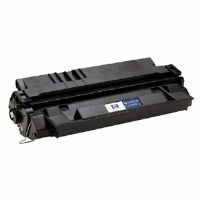 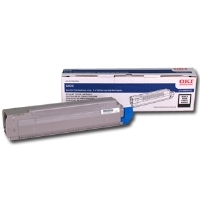 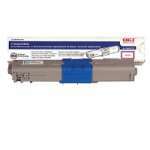 Every Verbatim laser cartridge is backed by a Limited Lifetime Warranty.